Controversial South African preacher; Prophet Mboro, says he fails to understand why South Africans have to travel to Nigeria when he has just the same powers and gifts as Popular Nigerian Prophet TB Joshua.  In an interview with The Sowetan Live, Prophet Mboro, whose real name is Paseka Motsoeneng, said he is able to deliver same miracles that people are seeking all the way in Nigeria. 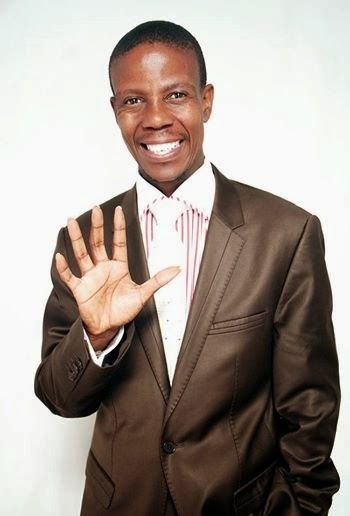 “They would get the same help from me; I visit people in hospitals, I am the only famous prophet who prays and rebuilds houses that are ruined,” Mboro says. Mboro was relating to the recent incident of 84 South Africans who were killed when a building collapsed in Nigeria and leaving 25 injured. Sympathising with South Africans who lost their family members in Nigeria, the prophet said he is willing to donate R10,000 to each family that was affected. He added that local prophets are not promoted enough.